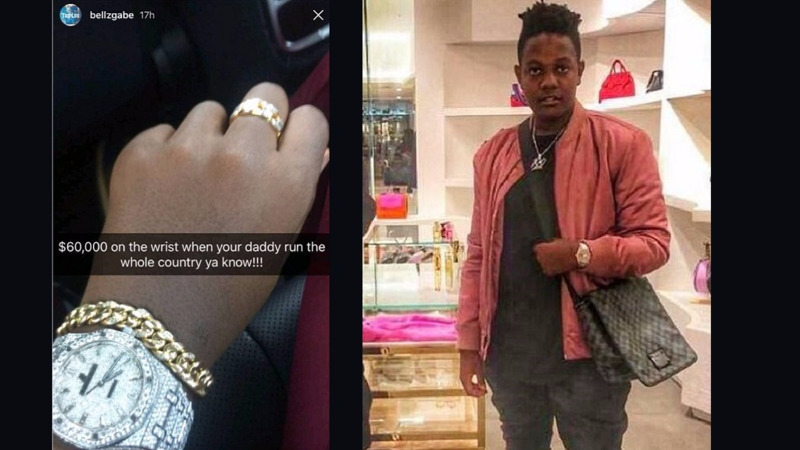 Son of Zimbabwean leader Robert Mugabe, Bellarmine Chatunga, has been criticised by some after he was seen in a video splashing champagne over a jewel-encrusted watch. 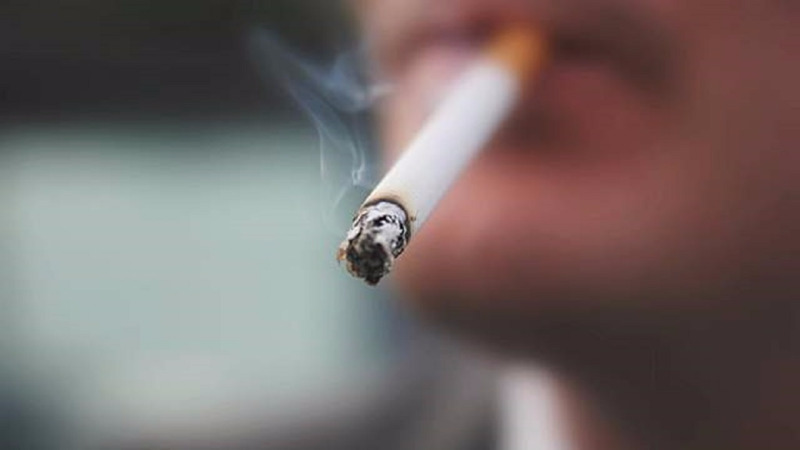 The video, which was shared to his Snapchat account, showed the Zimbabwean leader's son at a party with his brother and friends in South Africa. Bellarmine and a friend are seen pouring champagne over their watches along with the caption: "$60 000 on the wrist when your daddy run the whole country ya know!!!" Some Zimbabweans expressed anger at this sign of wastefulness. The champagne spotted in the video is priced at around £200 a bottle.